Skating starts at 6:00 pm! Concessions and beer garden available. 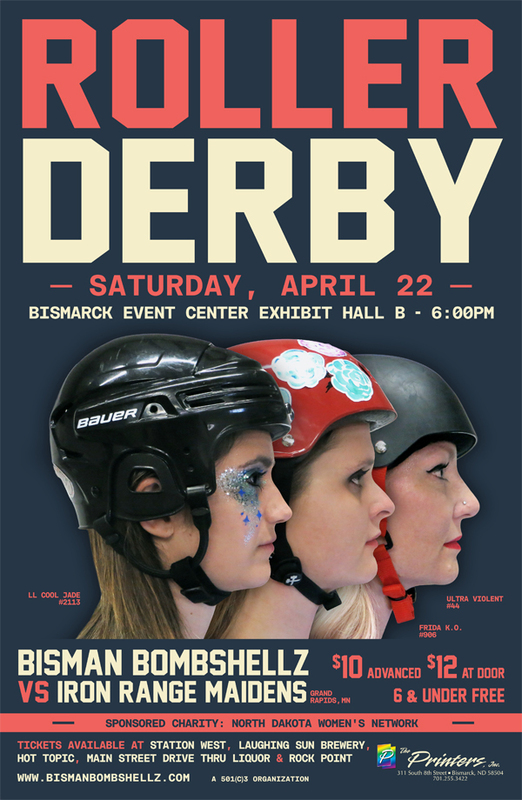 A portion of proceeds will benefit North Dakota Women’s Network, which serves as a catalyst for improving the lives of women through communication, legislation and increased public activism.